Curly hair. How I love and hate thee. I love you when you work with me, but I hate you the other 90 percent of the time. If I use the wrong product on my hair, it ends up either frizzy or crunchy, and neither one is attractive. Curly hair tends to be dry, and it needs a lot of moisture. When curly hair gets dry, it gets frizzy and unmanageable. These are the best curly hair products that I've found for soft, manageable curls without going crunchy or frizzy. Most shampoos contain sodium lauryl sulfate because it's an inexpensive detergent and salt, but this is what dries out curly hair. Unless you use some deep conditioning daily, SLS can make your hair very unruly. Look for a SLS free shampoo like this one from It's a 10. Bonus: It has keratin for stronger, healthier hair. Co-washing is washing your hair with a conditioning formula. It sounds counter intuitive to wash with an oil, but as I talked about in the oil cleansing post, like dissolves like. 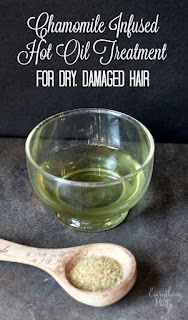 Oil dissolves oil without drying out your hair like traditional formulas can. One to try is this olive oil formula from Palmer's. Many users call this a life-changing hair product for curly hair. It smooths curls without weighing them down. Hair is manageable without getting crunchy or greasy with this heat and humidity gel. This gel gets rave reviews from users. It moisturizes hair while keeping it defined without weighing it down. For best results, use this hair gel when your hair is still wet. This Pantene hairspray doesn't weigh down hair or make it sticky, yet it offers great hold. I like to pair it with gel for a little more control. This is one of the best curly hair products definition, hold, and control. Warning: Use just a pea sized amount of this curl amplifier because too much will make your curls crunchy. You can't beat the price of this drugstore product from Finesse. For under $5, you get definition for your curls without product buildup or flakes. I started using this as a teenager, and I still use it today. It really helps reduce frizz and keeps my curls manageable. 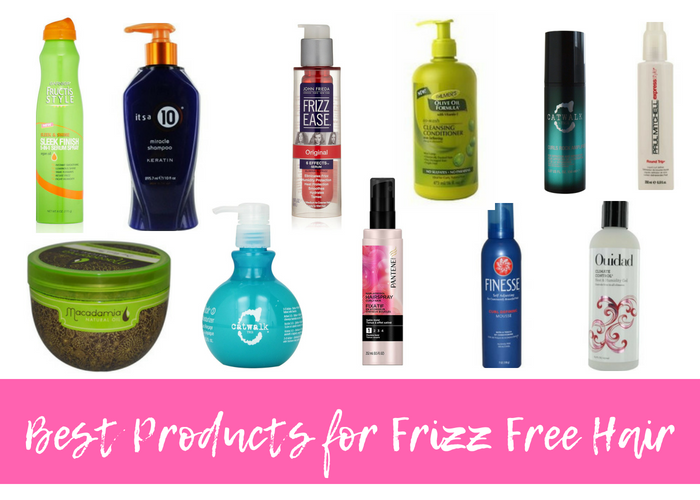 Frizz Ease products color treated hair and has sunscreen to product your hair. I use this Fructis spray every time I straighten my hair. It makes it shinier, products it, and keeps it from getting frizzy. I also use it when I keep my hair naturally curly to reduce frizz. This leave-in conditioner is transforms frizzy hair in to soft, manageable curls. Use this several times a week or as needed. Use this macadamia oil mask once a week to keep hair hydrated and soft. 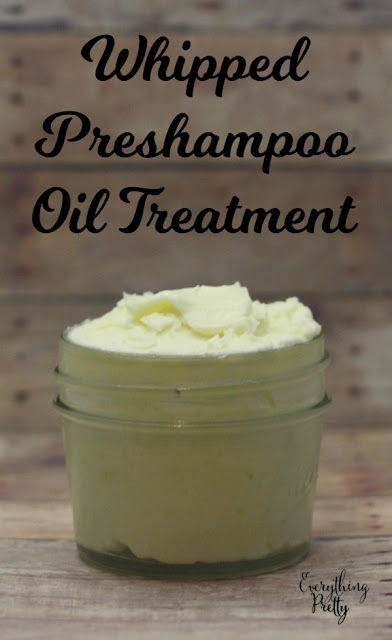 Macadamia oil won't weigh down your hair. It also has tea tree oil, argan oil, and aloe. 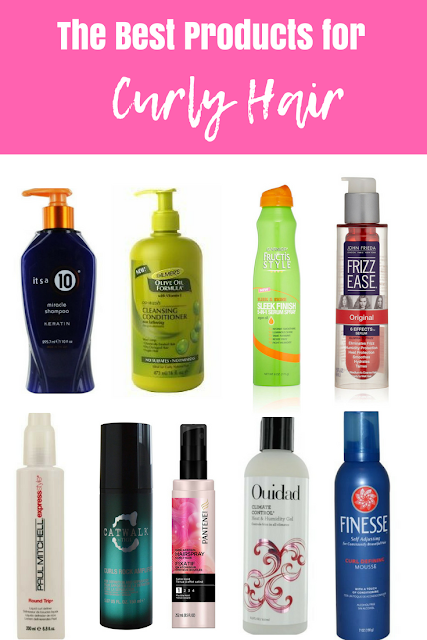 What do you think are the best curly hair products?